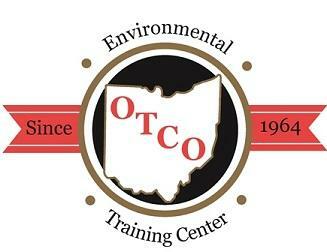 Operator Training Committee of Ohio, Inc. Please submit your information to become a presenter at OTCO's 2018 workshop(s). Once you enter your contact name and phone number, press start; you will then be able to select the workshop(s) you would like present at.